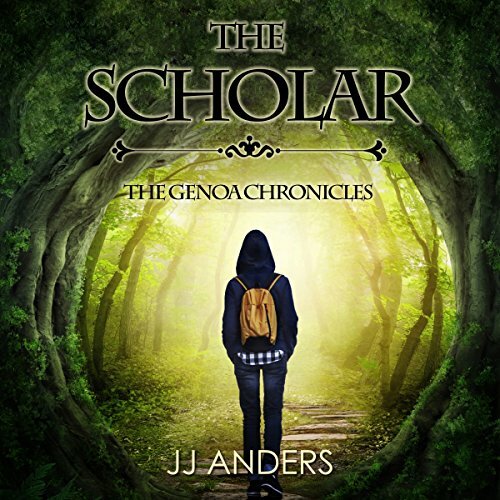 JJ Anders is the pseudonym used by the powerhouse writing duo of NY Times & USA Today bestselling author, Jill Sanders and her identical twin sister, Jody. 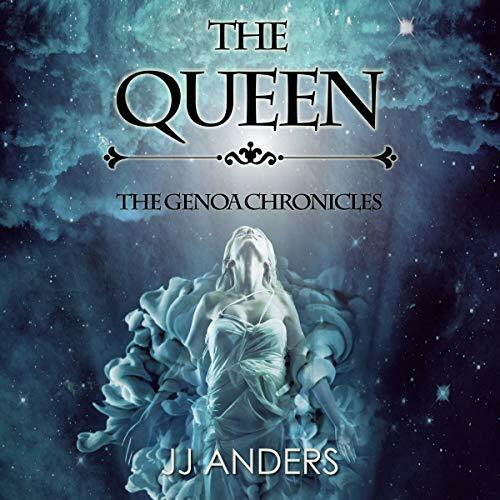 Hailing from the Pacific Northwest, these two talented ladies have merged their creative forces to craft an amazing new fantasy series that will leave you begging for more. With over forty bestselling romance books and counting, Jill alone is a force to be reckoned with, boasting thousands of glowing reviews with a cumulative 4.5 star rating. 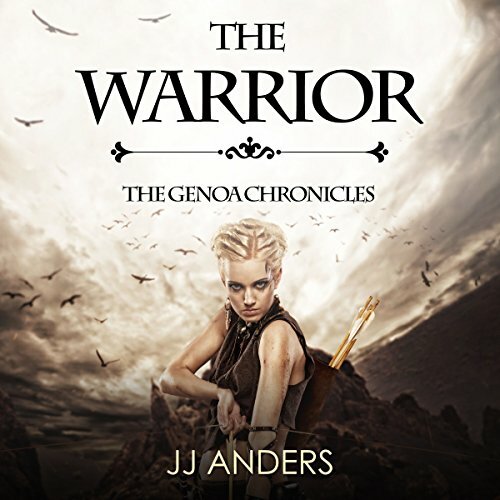 Jody's powerful imagination and newfound love of writing has spawned the thrilling new world and enchanting characters of Genoa. As a furious reader and devoted mother, Jody's passion for storytelling reaches full bloom by teaming up with her talented twin to bring her magical stories to life for the enjoyment of readers everywhere.